Brno maintains numerous links with the Ukrainian city of Lviv, mainly through cultural and sporting events and special collaborations. The new official partnership between the cities is intended to reinforce and at the same time simplify mutual relations. 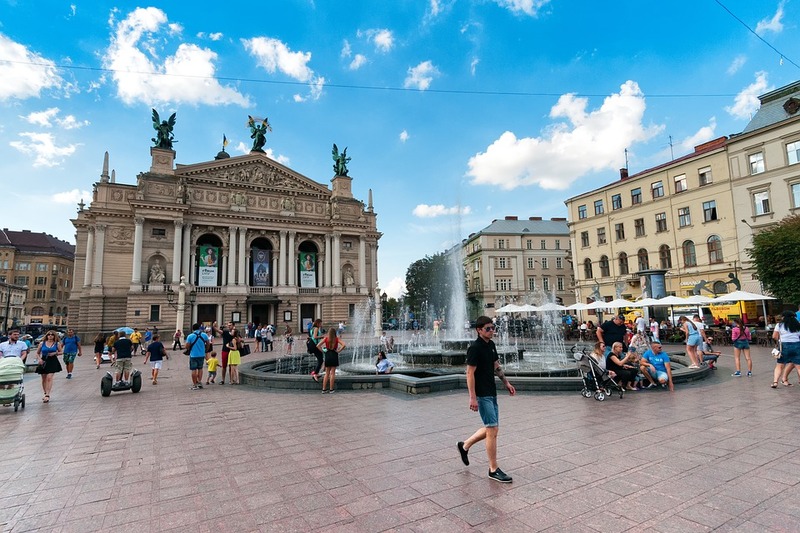 Lviv would become the second Ukrainian partner city of Brno, after Kharkov. Photo credit: Max Pixel. Brno, Sep 8 (BD) – Many projects involving participation from both cities take place every year, such as the Month of Author Readings, an event in which both Brno and Lviv regularly take part. “The partnership with the city of Lviv is in line with the inter-regional relations of the South Moravian Region, because its partner region is the Lviv region. This offers the possibility of concentrating foreign cooperation in the common areas,” explained Deputy Mayor Matěj Hollan in the official press release. 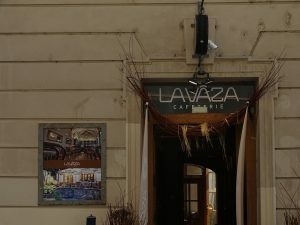 People can obtain an international certificate in the Czech language in the Czech Center in Lviv. “The interest in studying Czech is extraordinary in Ukraine, especially among younger generations,” says Radka Loukotová from the Brno Press Office. Deputy Mayor Hollan surprised the people of Brno in mid-July when he announced plans to launch a new airline in a press conference at the Eurofanz football tournament in Lviv. Hollan said that it would be possible to fly from Brno to Ukraine in the “near future”, Czech local daily Brněnská drbna reported (“Novým partnerským městem Brna se stane ukrajinský Lvov”, August 30, 2018). According to the project documentation, costs are set at CZK 2.5 million. Brno could contribute half a million crowns to the creation of the new bond. This amount will be included in the City of Brno’s budget for 2019, following a decision by Brno City Council from August 28, 2018. Recently, Brno City Council has approved an agreement to establish a friendly relationship between Brno and the City of Skopje. The list of official partner cities of Brno can be found on the city’s official website.